Jerusalem is bracing for a rare winter storm, with snow forecast to reach the city during the afternoon hours of Wednesday, January 16, 2019 (local time). Strong winds and low temperatures are expected to persist for several days. 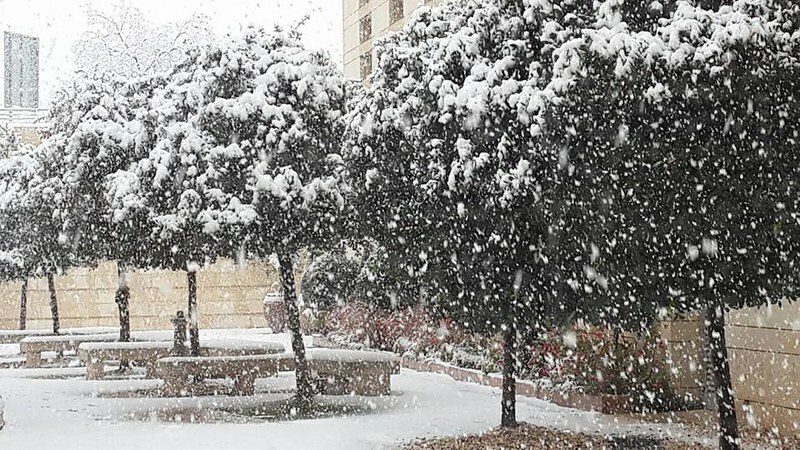 National meteorologists said snow is expected to start falling in the northern mountains on Wednesday morning and spread to the peaks of central mountains, including Jerusalem by the afternoon. 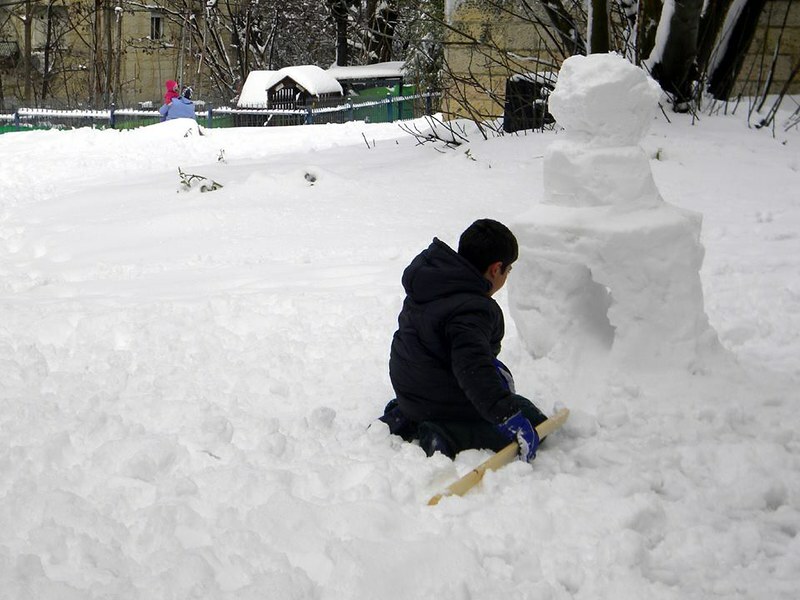 Jerusalem Mayor Moshe Lion said their municipality is preparing for the possibility of snow, adding that snow requires personal preparation of the residents, as well. Lion called all residents to act with discretions and responsibility and heed the instructions of the municipality and the security forces. Residents were also advised to equip themselves with non-electrical heating devices and trim greenery near cables. Mayor's office announced Tuesday afternoon that all schools, kindergartens and day-care centers will shut at 15:00 local time, Wednesday. Although the snow expected to accumulate throughout the city could be just several centimeters high, this would be enough to cause disruptions. "There is a 20% chance of several centimeters of snow in Jerusalem," Dr. Barry Lynn, a meteorology professor at Jerusalem’s Hebrew University who also runs a weather forecasting service, told the Times of Israel. "Currently, though, our highest resolution forecast does not show an accumulation of snow in Jerusalem." Officials said that the municipality's website will add special pages where all residents will be able to find updated information from all city authorities about the state of city roads, the education system, public transportation, electricity, and more. Northern parts of the country experienced heavy rainfall and localized flooding in low-lying towns and roads on January 14. A ski resort at Mount Hermon, the highest point in the country, recorded about 15 cm (5.9 inches) of snow today. This region gets snow every few years. A major blizzard in 2013 knocked out power to several neighborhoods after blanketing the city with up to 30 centimeters (1 foot) of snow. The same storm produced up to 90 cm (3 feet) of snow at higher elevations south of the city. It was described as a once-in-a-century event.